Flowers!!! There are so many beautiful flowers that are in bloom this time of year. 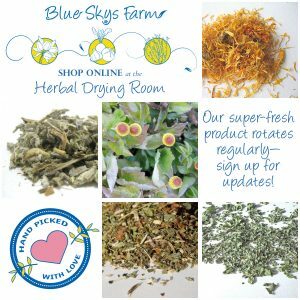 Be sure to take advantage of the amazing selection of local, pesticide and chemical free flowers. Make your own bouquet or purchase a pre-made Cup Holder Bouquet. 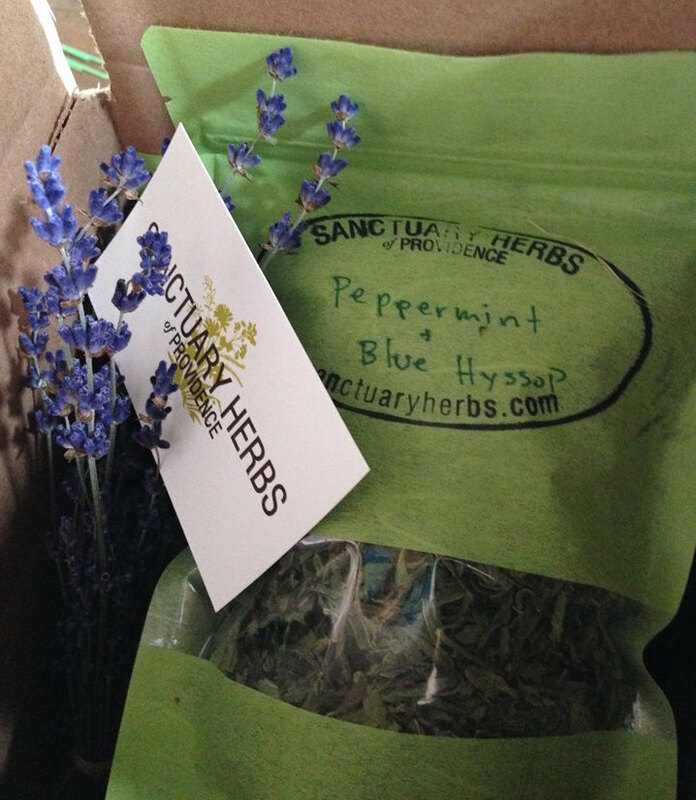 This week we will also be joined by Sanctuary Herbs of Providence. To learn more about this new business, please take a look at this video featuring our very own Christina Dedora. Have a happy and healthy Labor Day weekend!